Thanks to the WordServe Water Cooler for the opportunity to post about marketing efforts. I’ll touch on group marketing. My caveat to the readers: how you promote is highly personal. I was a psychologist for 25 years and many business professional principles apply to writing, e.g., you must do excellent work to continue to get referrals, or purchases in this case. This post is tailored to budget conscious, hybrid, and newer authors with a few releases already out. 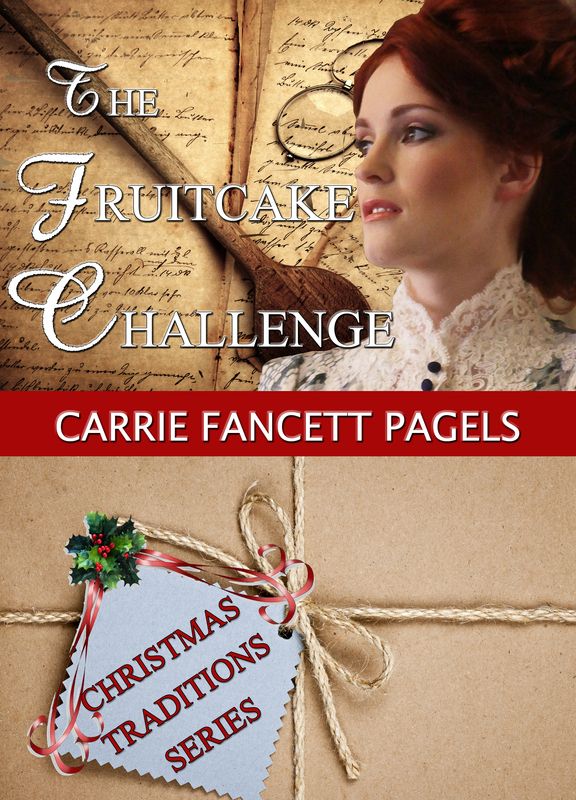 One of the advantages of having recently Indie published my novella, The Fruitcake Challenge, was that I got to see what seemed to work for me and what didn’t. I recently posted on ACFW’s blog about cross promotional marketing and why that’s a good idea. Cross promoting should be built into your own marketing efforts. For instance, in a group publishing effort, include links to the other authors’ books in the series. I’ve also posted about marketing for three different types of ventures including group. You want to create a buzz. Readers will see if their favorite bloggers are picking up your book to read. Keeps your name in front of potential readers. May help you get on the Hot New Releases list for Amazon, which can be important. Blog tours also let your reading audience ENGAGE with you, which can be important. So suit up, show up, promote, and respond to commenters! If you have your own blogs (I’m blessed to have two group blogs OvercomingwithGod.com and www.ColonialQuills.org) don’t overschedule yourself when your book launches. One to two blog visits a week works for me, for three to four months and tapering off after that. Giveaways usually help drive traffic so be prepared to give away a copy at each blog stop. Set up a promo group: This has been the most beneficial thing I’ve been blessed with. But you have to have engaged with enough wonderful readers, reviewers, and influencers that they’d want to participate. Writing is often a lonely life. The benefits of these groups go WELL beyond any promotional efforts. These people believe in your writing and want to help you continue to do God’s work. How wonderful and humbling is that? I’ve been a member of such groups in the past for different authors and I’m grateful to now have my own bunch of pals supporting my writing efforts. Cautionary note for groups: Be fair to your fellow participants and be sure to bring in your own reader/reviewers to the group promotional page. Also, if you use Facebook, be sure to set controls so only you can approve new members. Facebook Parties: These are a lot of FUN and help you engage with readers. You may not get you an immediate bunch of sales, but could. Don’t do this unless you can get into the spirit of things! Radio interviews: I’m not keen on this. I can’t ever be sure, with my arthritis, how I’ll be feeling at a particular time. But if you’re able to get some spots, radio allows readers to hear your voice and your personality. Book Signings: Another thing I dread for same reason as radio. Multi-author events do better. I do two a year—one near Christmas and another in the summer. Paired with an event at your book’s location, this can be a blast! Last summer, I was able to do a signing at Tahquamenon Lumber Museum’s Lumberjack Festival. My “Snowed In” story in Guidepost Books, A Cup of Christmas Cheer (2013), was set in my great-grandparents log cabin, located at the museum! Set up a private Facebook Page for the group authors. This way things that your influencers don’t really need to be bothered with are posted there. Newsletters: These can be highly effective and reach your own primary readers to inform them of your new releases. I think a multi-author newsletter release could be amazing. Coordinating it might be a nightmare, though! Ads: Spirit Filled Kindle is very affordable and good to use for early promotion. Book Bub is the one most hybrid authors like to use because they have an excellent rate of return, in general, but you have to do a sale in order to get the lowest price possible for their promotion. Ereader News Today is another great place for advertising with a good return on investment and with multiple options for ads. 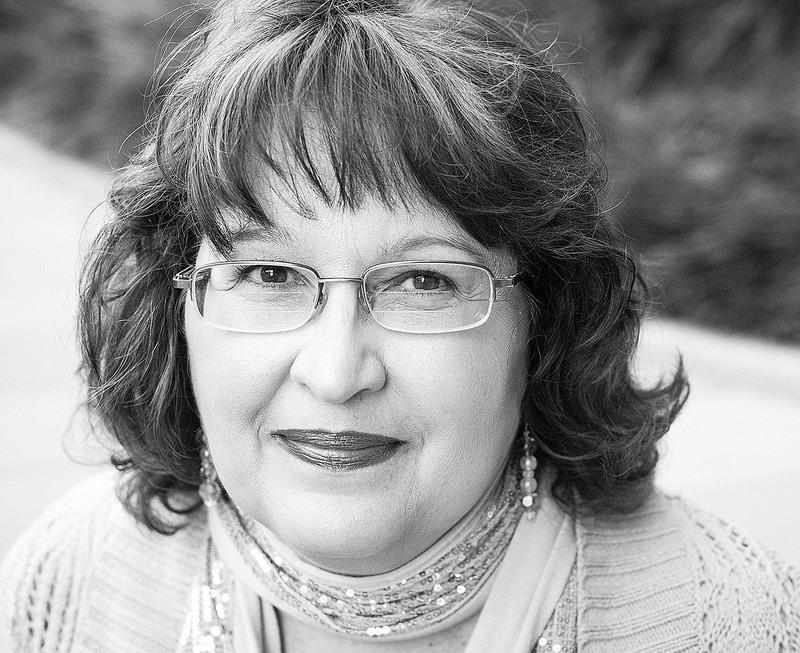 Carrie Fancett Pagels, Ph.D. served as a psychologist for twenty-five years. She is the author of the forthcoming publications Saving the Marquise’s Granddaughter (White Rose, 2015) and The Lumberjack Ball (April, 2015). Carrie was the 2014 Family Fiction winner for short story in the Historical Genre. The Quilting Contest is now published in an anthology. The Fruitcake Challenge and Return to Shirley Plantation: A Civil War Romance were Amazon bestselling novels. Carrie also authored the short story “Snowed In” (Guidepost Books, 2013) in A Cup of Christmas Cheer. God’s Provision in Tough Times (Lighthouse of the Carolinas, July 2013) was a Selah award finalist. Carrie gives back to the writing community by serving as blog administrator for www.OvercomingWithGod.com and www.ColonialQuills.com. You can connect with Carrie via her website at www.carriefancettpagels.com. This entry was posted in Fiction, Marketing and Promotion, Non-fiction, Publishing, Social Media, Writer's Life and tagged Blog Tours, book signings, Carrie Fancett Pagels, Facebook Parties, Facebook Promotion Group, marketing, Newsletters, Paid Book Ads, radio interviews, The Fruitcake Challenge by Greg Johnson. Bookmark the permalink. Thanks so much for posing theses marketing ideas. Although my present book is a memoir, I believe some of these ideas will definitely work for me! I really appreciate Wordservewatercooler. Although I don’t comment often, I’ve received many helpful suggestions.